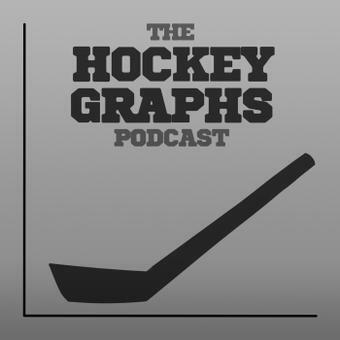 Welcome to The Hockey-Graphs Podcast! Our first episode showcases Ryan Stimson‘s recent article; Identifying Team Playing Styles With Clustering. Ryan and Adam discuss: how the piece came about, the methodology of the clustering, the pros and cons of each individual cluster and how to use this data to better team results. Any comments are appreciated, the goal is to produce a podcast that people want to hear. Reach out on Twitter! The podcast will be on iTunes within the next few weeks, until then please listen through Soundcloud!